. إن الخدمات التي يقدمها هيلتون داروين تضمن للنزلاء إقامة مريحة. لضمان راحة ضيوفه، يقدم الفندق الخدمات التالية: خدمة الغرف على مدار الساعة, مكتب الاستقبال على مدار الساعة, تسجيل وصول/خروج سريع, تخزين الأمتعة, واي فاي في المناطق العامة . استمتع بوسائل الراحة الراقية في الغرف أثناء إقامتك هنا. بعض الغرف تتضمن تلفزيون بشاشة مسطحة, اتصال لاسلكي بالإنترنت, اتصال لاسلكي بشبكة الإنترنت (مجاني), غرف لغير المدخنين, مكيف هواء لمساعدتك على استعادة طاقتك بعد يوم طويل. سواء كنت من محبي الرياضة أو كنت تتطلع لتفريغ عناء نهار صعب، ستجد خدمات ذات مستوى عالي بانتظارك كمثل مركز للياقة البدنية, حمام سباحة خارجي. مهما كانت أسبابك لزيارة داروين، فإن هيلتون داروين هو الخيار الأفضل لإقامة مثيرة وممتعة. I have stayed in hotels all over Asia from 1 to 5 stars and this is the first hotel I have been to that did not offer complimentary water but charged for everything. They advertise free wifi which was a big reason I picked the hotel but after a limited use there was a charge for the service. I found it cheaper to buy a broadband stick then to use their service. There was a very limited choice in TV channel selection I guess so they could sell their movies on demand. It is a nice hotel with a good staff and location but for what they charge I was not impressed that they were so money hungry. I will not stay there again. Every now and then its nice to have a spoil me, we're a local couple and enjoy wasting a weekend away staying here. This is my fists choice when staying in darwin. Far enough from the Cbd noise and close enough to be an easy walk. Standard rooms are good value for money. A basic refurbishment looks to have taken place sometime within the last few years. Staff a friendly though light on, mini bars are empty. Generally speaking the building and pool is dated (80's?) Not 5 star though as I said, good value for money. The stay was good. 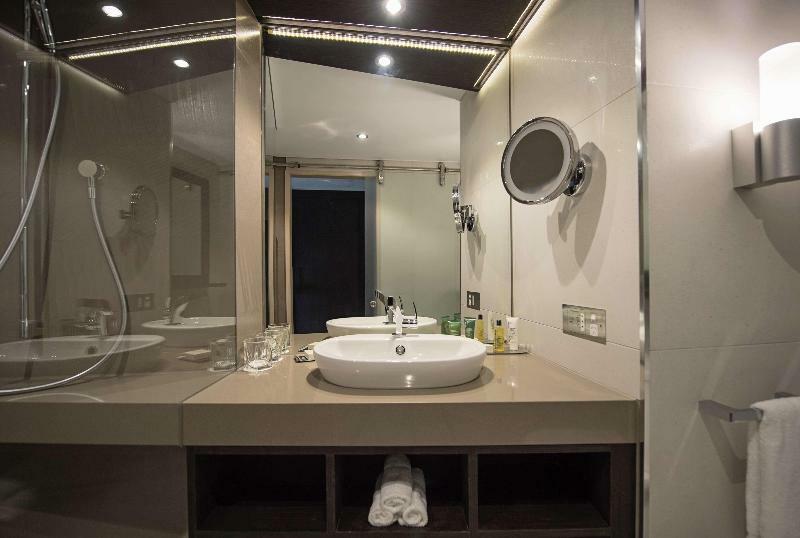 We were welcomed in the wee hours of the morning and the staff suggested upgrading to an Executive room and that proved to be a very good decision. Breakfast and cocktail hour was definitely wonderful with a beautiful view of the sky. Would definitely go again. 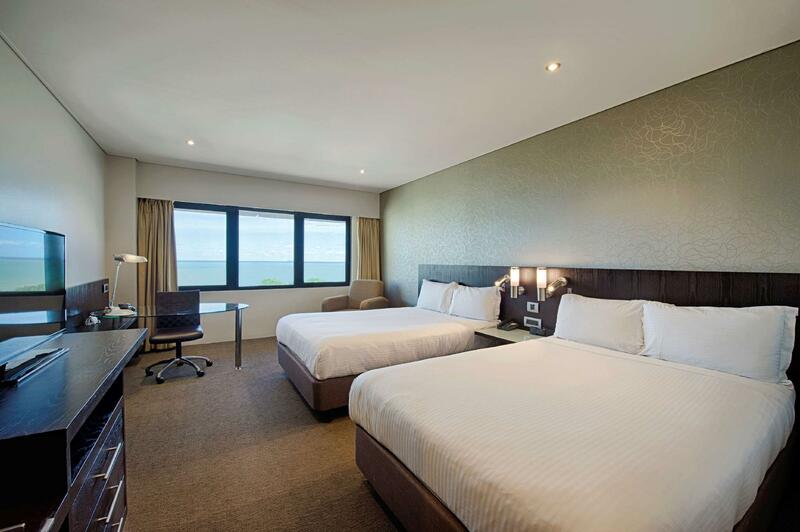 Views of Darwin Harbour from bed, in heart of town- but away frombackpackers, a little bit of lux in a very small town. Great stay, glad I booked the Hilton. When I go back with friends again will book again, can't wait. If there is anything that could be different would be the pillows- they were a little sad, but I spend hundreds on mine, this wouldn't be very fiscal in the economy rooms. Staff were very helpful, and a pleasure to deal with- not a common theme with nice hotels, everyone from passing the cleaning ladies, to asking for help from desk staff and concierge, everyone was genuinely pleasant, happy to be there, and happy to help.We didn't eat at hotel, so no rating- I had to add something to submit-the menus looked good though and I had 3 vego options- there's usually 0-1. 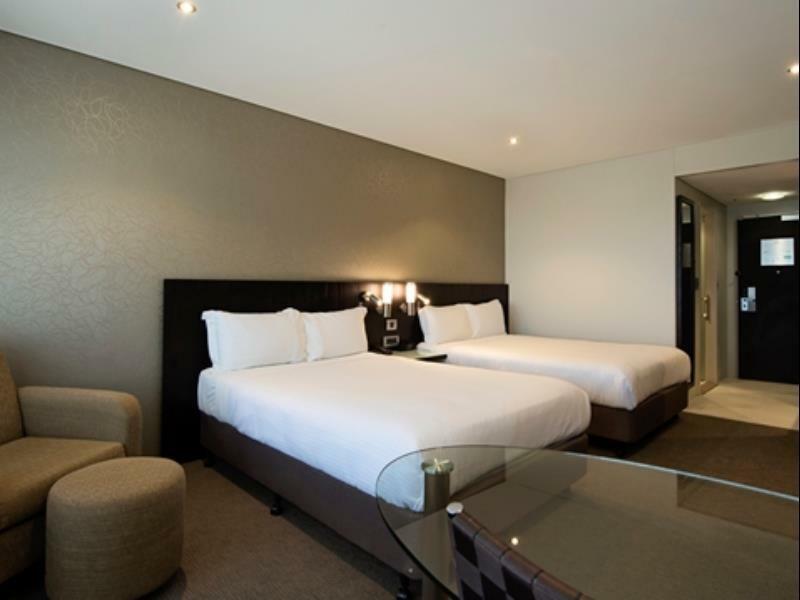 We stayed 1 night at the Rydges Airport Hotel, it was so bad we left and booked into the Hilton for our remaining night. The Hilton was a very welcome experience! The greeting we received was excellent, check-in efficient and the rooms had everything required. I highly recommend this as a place to stay in Darwin. The room was spacious and clean. The toiletry products were great, the best moisturizer I have used in a hotel. We stay in a lot of hotels and this one was definitely one of the good ones. Staff at check in and in the lobby could have been more helpful. We were given the keys to our room and not told about any of the facilities or offered any help to our room. Staff in the lobby did not greet us as we entered or left the building. The cleaning staff were friendlier. Having said that the staff were not rude just not engaging. Very happy with the Hilton. The bed was the most comfortable we have slept in in any hotel anywhere. The room was lovely with special mention from my husband for the fittings which were classy. Location brilliant. Will stay there again definitely. check-in time flexibility, 8 hours complimentary wifi daily available at the lobby. clean and quiet. Excellent. We were checked-in despite our very early arrival. adaptors were available unlike other Darwin hotels. 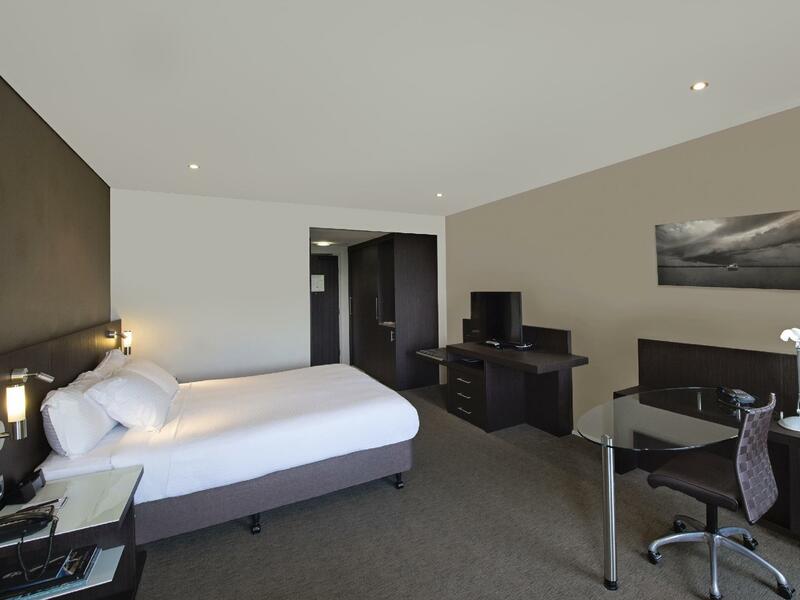 Check out the weekend rates - very affordable compared to surrounding 4-5* hotels. 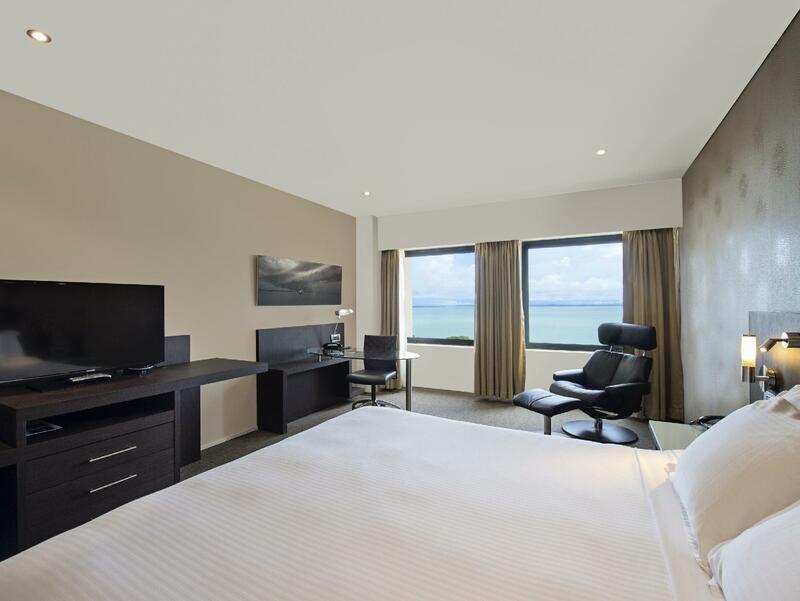 Would definitely recommend Hilton to anyone traveling to Darwin. Great location with great service from staff. Pool area not up to scratch though. 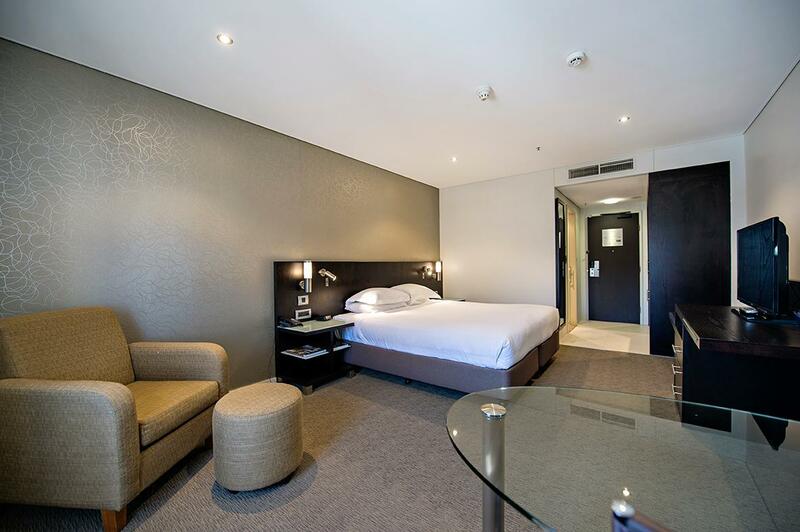 It was very nice 5 star hotel in the heart of darwin city centre. Travel from airport to this hotel around 15 menit by taxi. the staff was very friendly. The room was big.